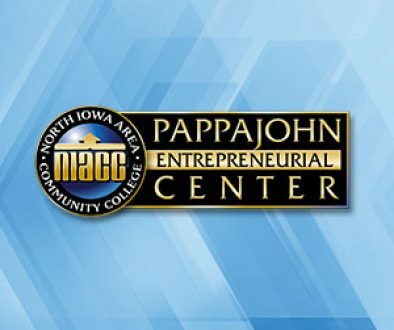 The NIACC Pappajohn Center and the Small Business Development Center (SBDC) is offering a free two-hour workshop designed for anyone who is considering starting a business. At Start Smart, participants will learn how to create a business plan, do market research, consider different types of business ownership, and learn how to register a business. Start Smart will be offered on Wednesday, November 28 from 6-8 pm at the Pappajohn Center room #117 on the west side of the NIACC campus. After attending Start Smart, Small Business Development Center staff will be available to assist you in reviewing your business plan, or to provide guidance with other issues. To register, contact Mary Spitz- SBDC office at NIACC: 641.422.4342 or mary.spitz@niacc.edu. 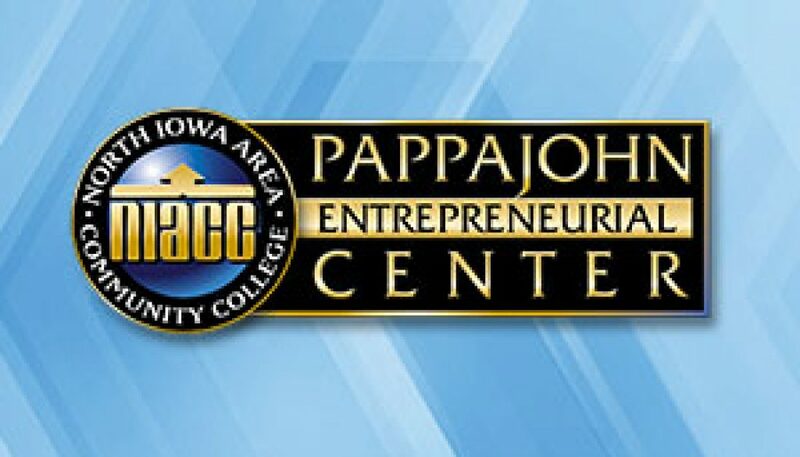 The NIACC John Pappajohn Entrepreneurial Center is the expert in rural business innovation and success. In partnership with North Iowa’s Small Business Development Center, together we provide tools, support, and resources to Iowa’s entrepreneurs. We counsel both new and existing local businesses, from Main Street to industry leaders. We’re growing Iowa’s entrepreneurial culture through grade school initiatives, college and community programs, and business training and development. Contact the NIACC Pappajohn Center at 641-422-4111 or pappajohn@niacc.edu.